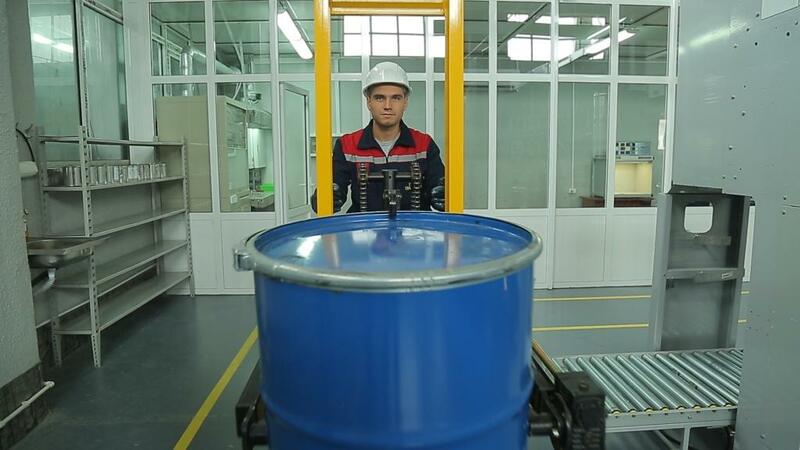 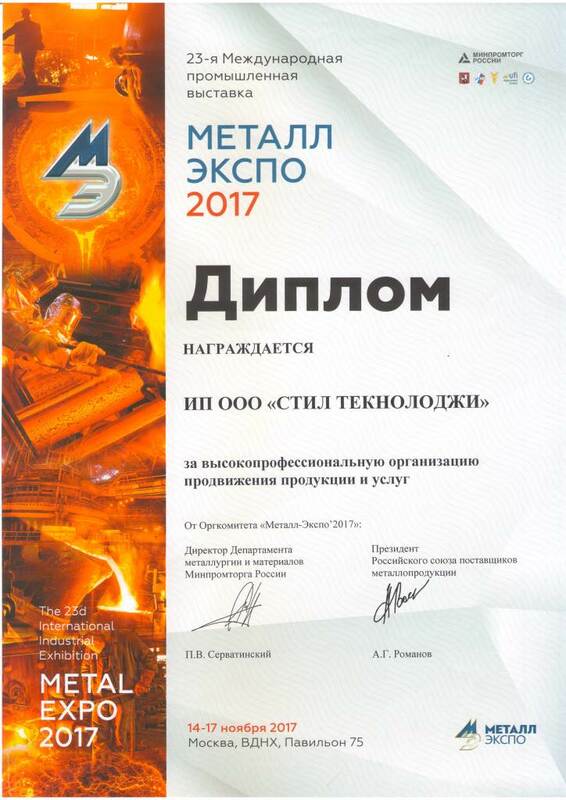 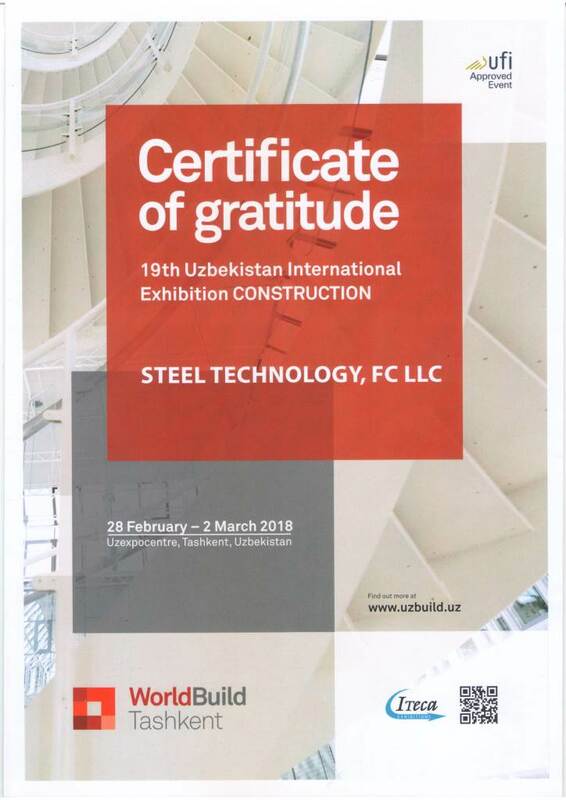 Foreign Company in the form of Limited Liability Society "STEEL TECHNOLOGY" - (FC LLS "STEEL TECHNOLOGY") - contemporary Uzbek manufacturer of zinc-coated rolled steel and steel with polymer covering. 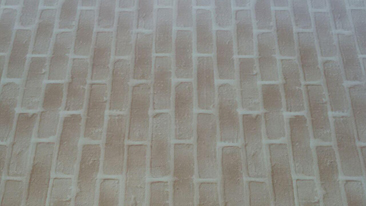 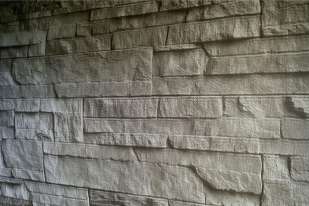 • decorative coating (stone, brick, oak). 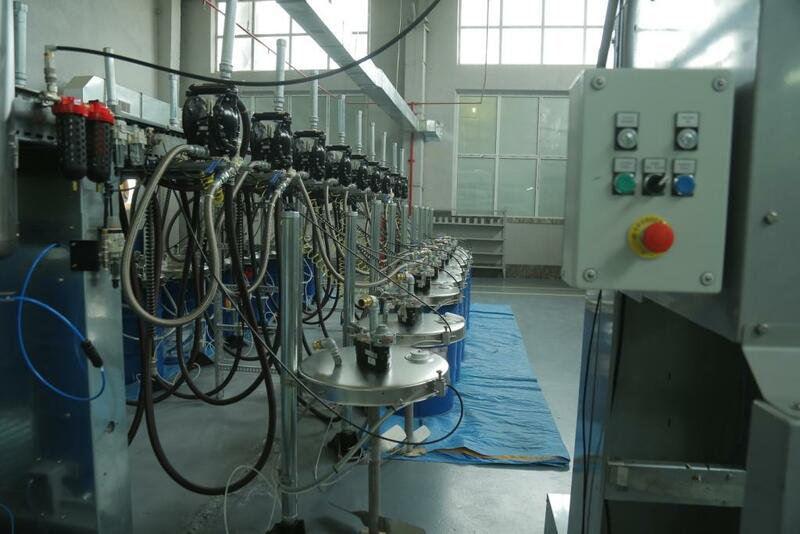 Ingredients of Paintwork materials are pumped into dispensing station by ordinary air membrane pumps with an adjustable speed. 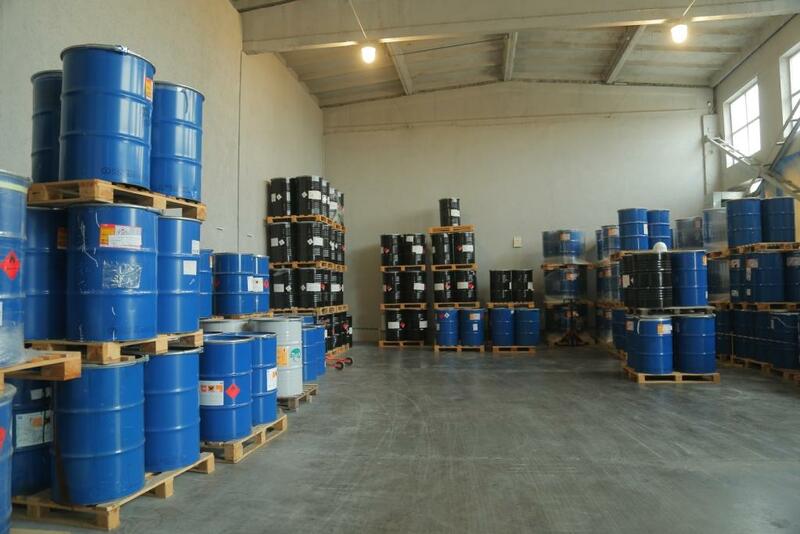 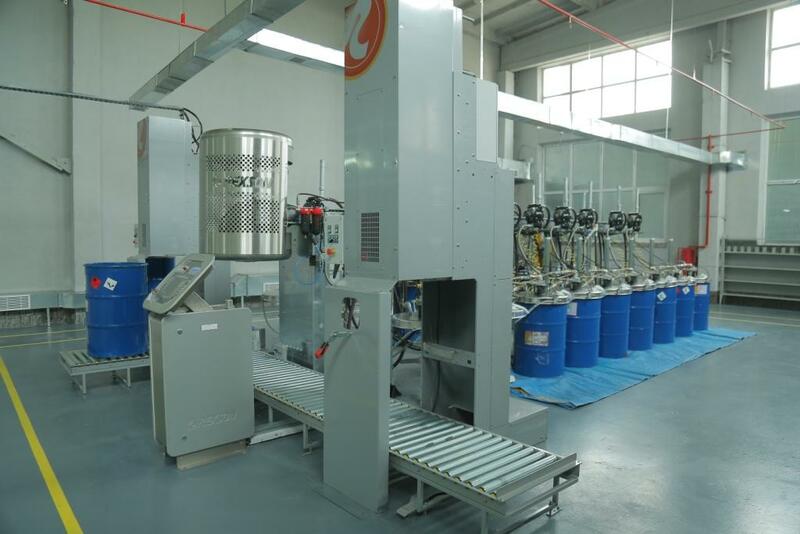 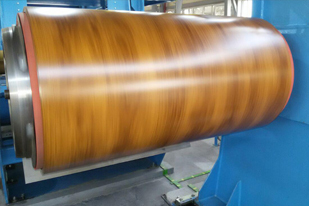 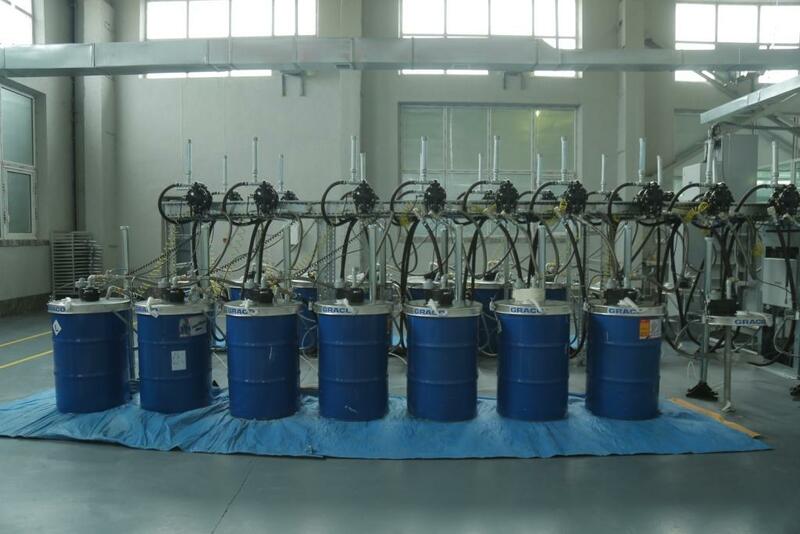 Manufacture of paint materials is processed in a flank and the produced substance is mixed up by special mixers. 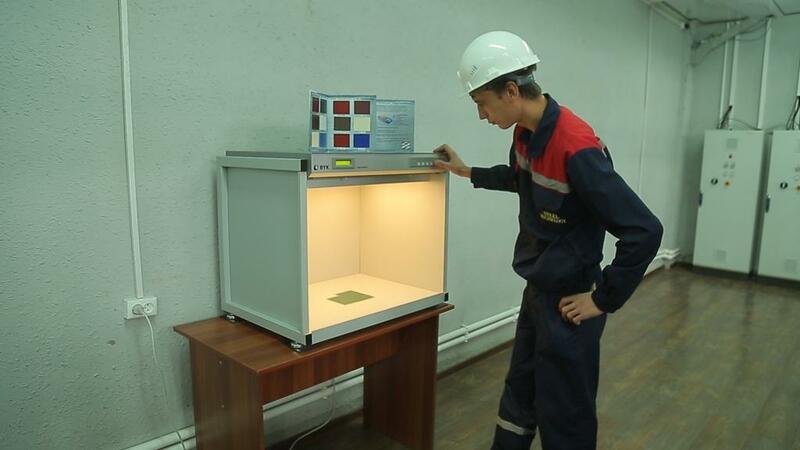 Test samples are selected to pass laboratory tests in a production laboratory. 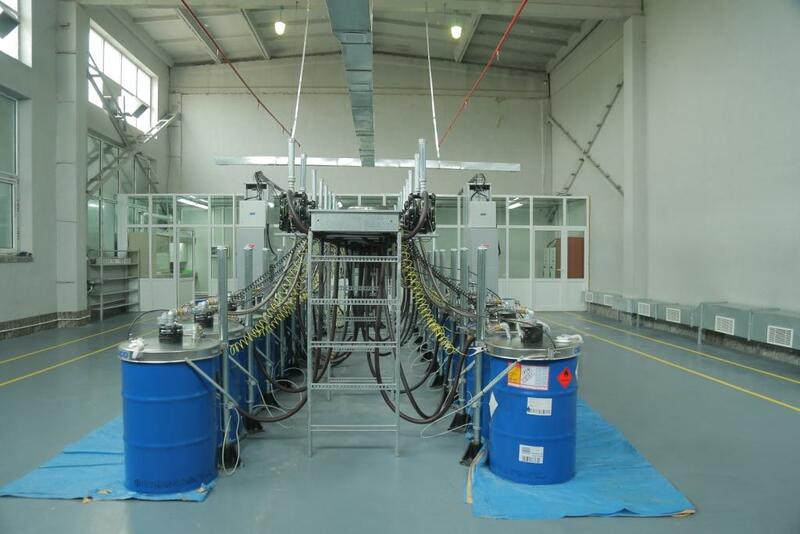 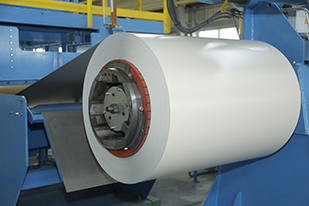 Paint is released for production after it meets all quality requirements. 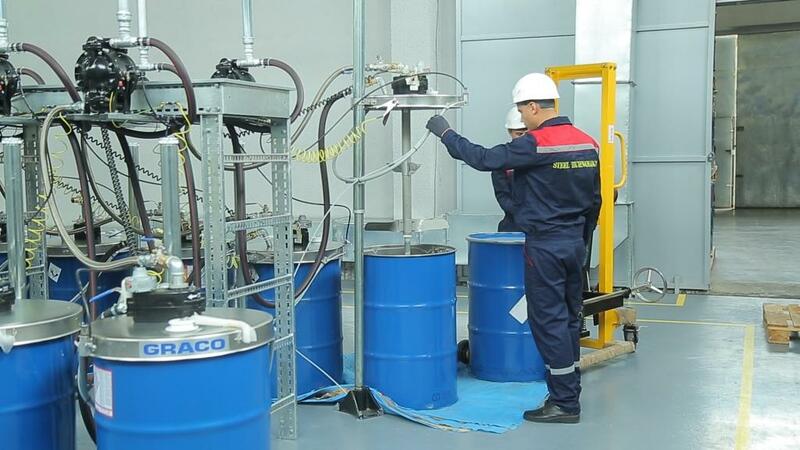 Produced paints conform to all requirements of international standards.